Adj. EBITDA down 9% y-o-y. 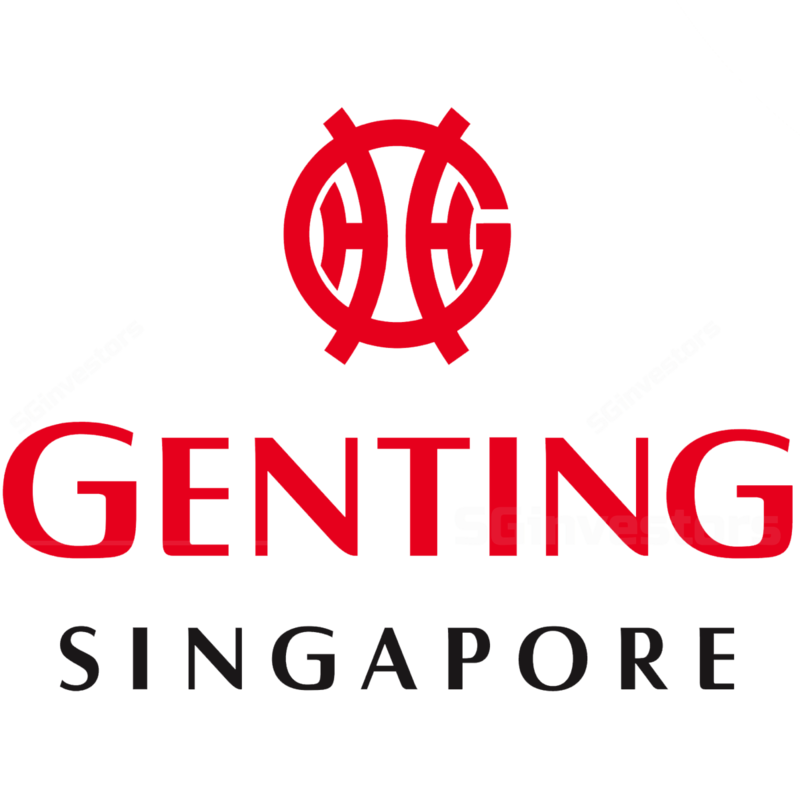 Genting Singapore posted a weaker than expected set of quarterly results. 2Q18 revenue dropped 6% y-o-y to S$560.3m or 21% of our initial full-year forecast, mainly due to an 8% decline in gaming revenue while non-gaming revenue remained stable with a 1% y-o-y increase. Genting Singapore's 2Q net profit increased 3% y-o-y or S$4.9m to S$177.6m. This was mainly because the S$23.9m decline in gross profit and S$3.2m increase in administrative expenses was offset by a S$14.0m increase in other operating income and a S$15.1m reduction in other expenses. With the perpetual capital securities fully redeemed, 2Q18 PATMI increased 24% y-o-y to S$177.6m. Genting Singapore's 2Q18 adjusted EBITDA dropped 9% y-o-y to S$265.9m or 20% of our initial full-year forecast. EBITDA margins came in at 47.5%, which was lower than the 2Q17 margin of 49.1% and the 1Q18 margin of 53.2%. This was below our expectations. While VIP rolling volume was up y-o-y, the luck factor was unfavorable. 2Q adjusted EBITDA on a hold-normalized basis would have been S$298m or ~12% higher than the reported figure. For 1H18, adjusted EBITDA was up 8% y-o-y at S$624.8m and came up to 46% of our initial full-year forecast. We believe that the weaker EBITDA performance may weigh on the stock in the near-term but still expect VIP rolling volumes to continue to trend upwards while margins remain robust. On the other hand, we expect the non-gaming segment to remain stable with visitor arrivals into Singapore to remain healthy. Japan IR Implementation Bill has been enacted! The Japan IR Implementation Bill was enacted by the Japanese Diet on 20 July and GS has been hiring a new team of Japanese nationals to prepare for the bid. We believe this represents an important opportunity for GS and will continue to monitor their progress. After making adjustments, our FCFE-based fair value drops slightly from S$1.45 to S$1.39. We maintain BUY on the stock.